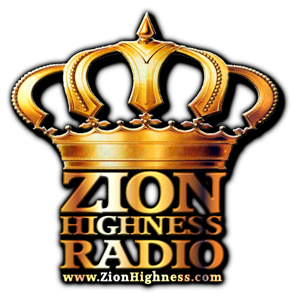 ZIONHIGHNESS RADIO has Multiple DJs from around the World spinning the Best in Old and New Reggae Roots & Culture. Live Interviews Weekly! Interactive Video Chat Room! 24 - 7 - 365... MUSIC MUST BE PLAYED!! KEEP IT LOCKED!! !